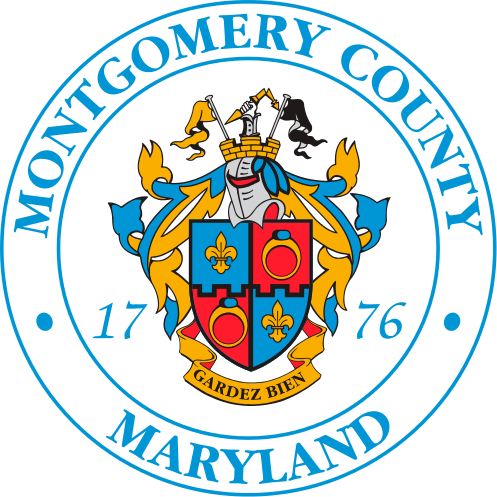 County Executive Ike Leggett today hailed the news that Montgomery County has been selected by the United States Department of Transportation for a $10 million TIGER grant (Transportation Investment Generating Economic Recovery) to help fund a 14-mile Bus Rapid Transit (BRT) system along US 29. The TIGER program is merit-based and highly competitive (just $500 million was appropriated by Congress in FY16 for the entire country). “This funding is a big boost for our Bus Rapid Transit plans along Route 29,” said Leggett. “This project demonstrates our commitment to improving job creation and mobility options on the eastern edge of the County and enhancing economic opportunities for residents living within a half-mile of this highly congested suburban corridor. US 29 is the busiest transit corridor in Montgomery County. The US 29 BRT will provide immediate, positive benefits to the diverse population living within one-half mile of the planned BRT stations, support smart growth development and provide future connections to the Purple Line. The BRT will use existing roadway pavement when possible to minimize the need for new infrastructure improvements. The bus will operate on managed lanes, the road shoulder and, in a small portion, mixed traffic. The new BRT service will border Prince George’s and Howard counties and link a continuous corridor of suburban centers, highway developments, shopping centers, federal offices, neighborhoods, a regional park and ride lot and job centers in Silver Spring. With 12 stations, the project will expedite transit travel by bus in a highly congested corridor and expand other travel options with 10 new bike share stations and ADA sidewalk upgrades. The estimated project cost is $67 million.